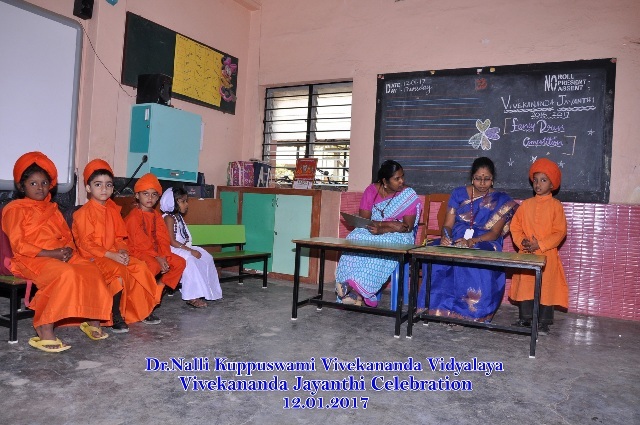 Vivekananda Jayanthi was celebrated in a grand manner on 12.01.2018. 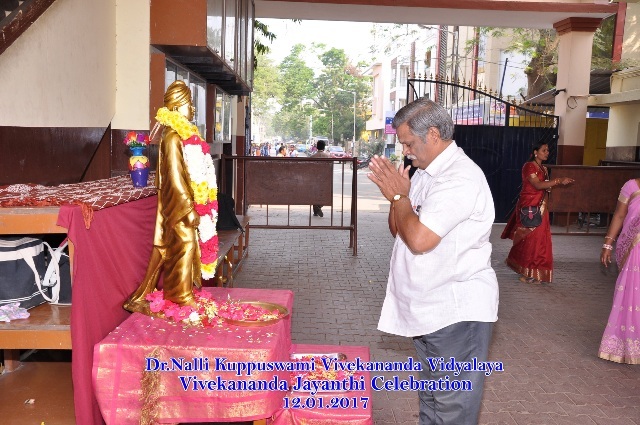 In the inaugural function, Sri. S.D. Mohan, SMDC Member addressed the students and inspired the students through his motivational speech. 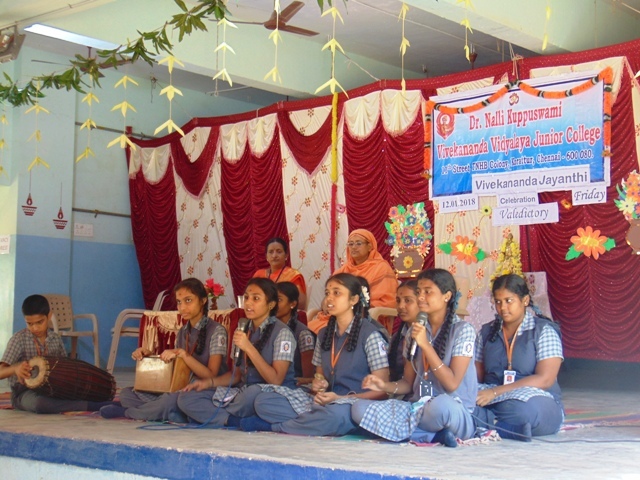 Students from 10 schools in and around Korattur participated in various competitions. 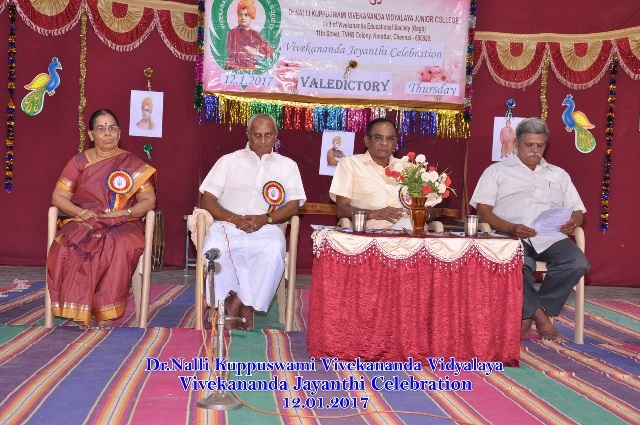 In the valedictory function, Swamini Pravarajika Akilathmaprana offered Benediction. 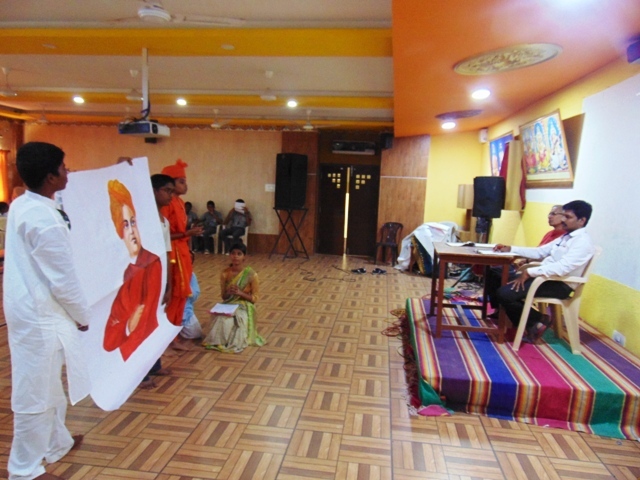 The prize winners were distributed the prizes. 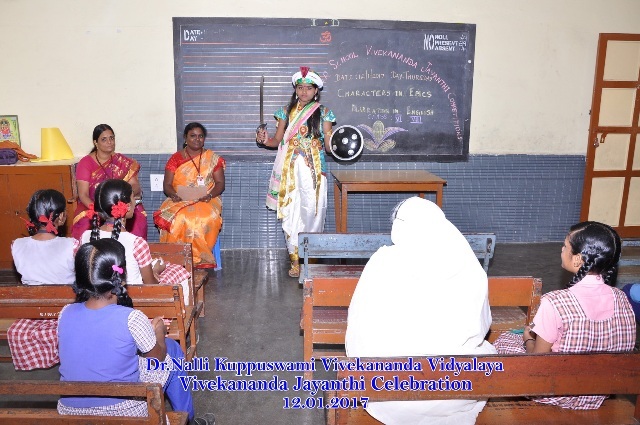 Vivekananda Jayanthi was celebrated in a grand manner. 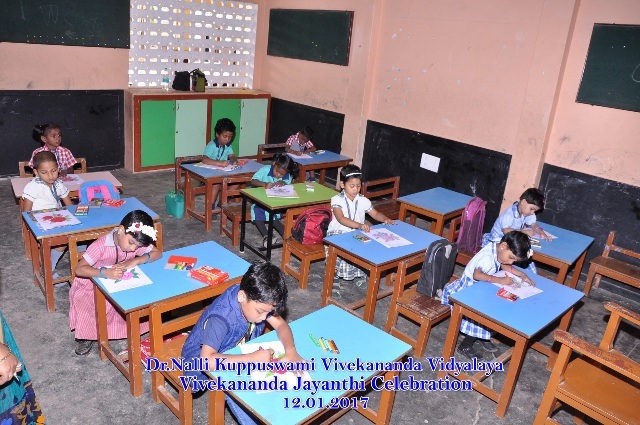 Inter school competitions were conducted. 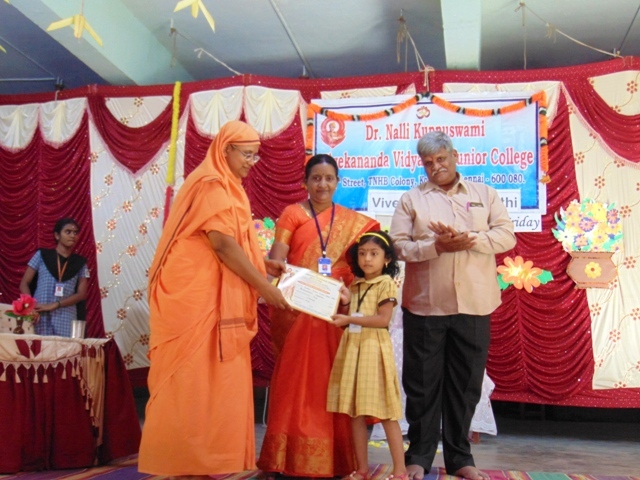 Many schools in and around Korattur were invited to take part in the various competitions organised by the school. 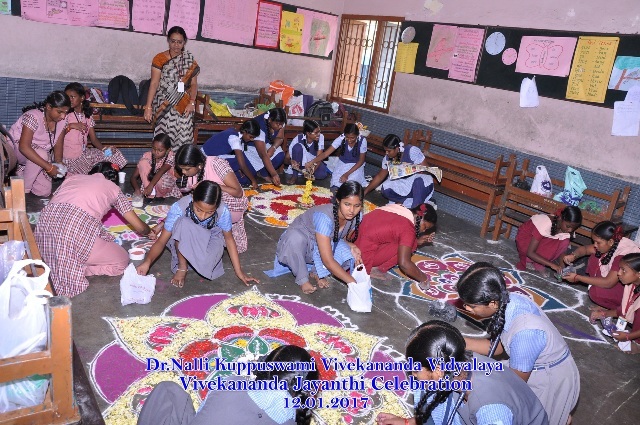 12 schools participated . 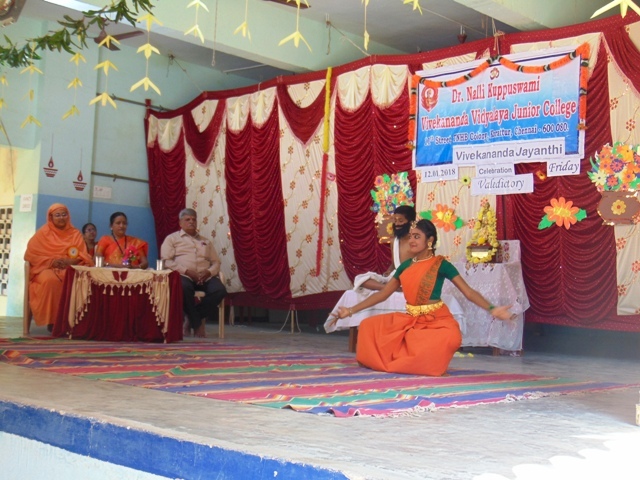 In the valedictory function, Sri. 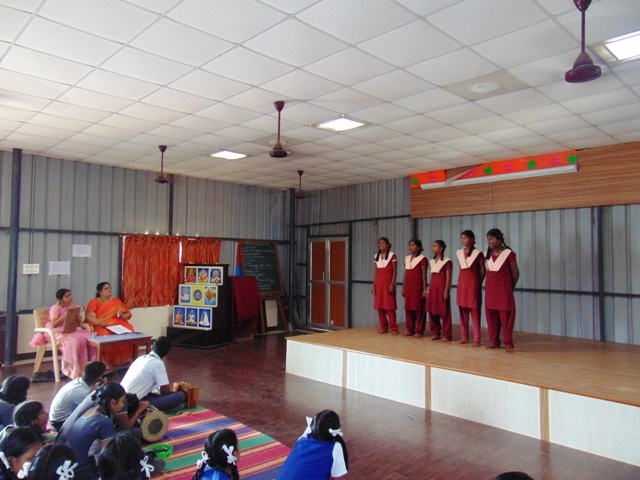 U. Sundar was the chief guest and the prizes were distributed to the winners of the competition.